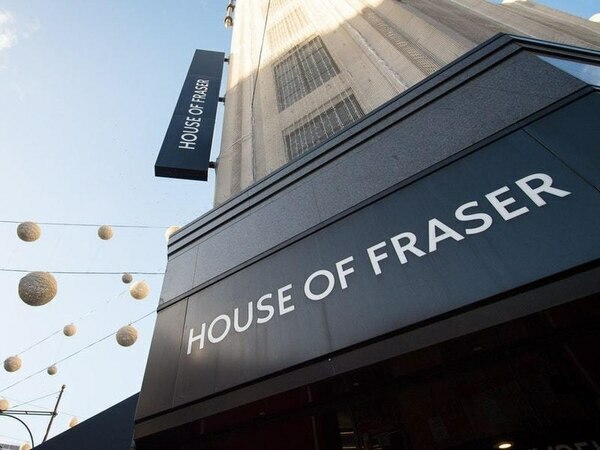 Hopes of a rescue for department store House of Fraser have received a fresh blow as it emerged that relations with tycoon Mike Ashley had deteriorated. 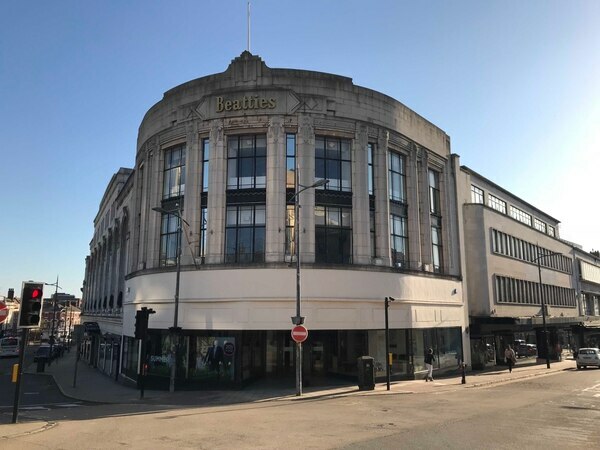 The struggling chain owns Wolverhampton’s iconic Beatties and operates House of Fraser department stores in Shrewsbury and Telford. It has been in desperate talks to save the business after a £70 million lifeline from a Chinese conglomerate was pulled on Wednesday. Sources said the company could be forced to call in administrators 'within weeks' if new funds fail to arrive. Ashley, who owns the Sports Direct chain and Newcastle United football club, has an 11 per cent stake in House of Fraser and has been tipped as a possible rescuer. His representatives are understood to have made an approach to the company through advisers at Rothschild. Other potential saviours include rival retail billionaire Philip Day, who owns a string of brands including Edinburgh Woollen Mill, Peacocks and Austin Reed. There is also understood to be interest from retail turnaround funds Hilco and Alteri. But last night it appeared that hopes of a lifeboat bid by Ashley are growing increasingly distant. 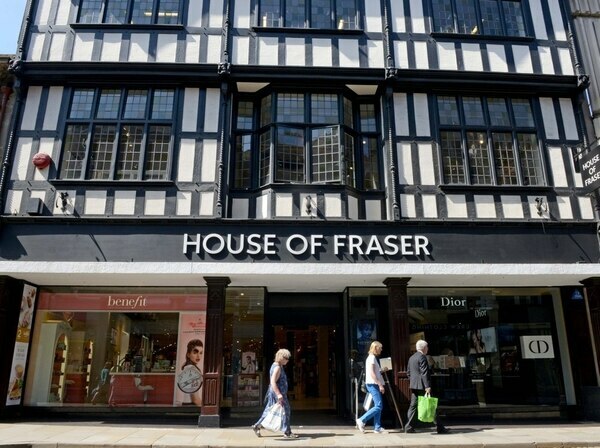 Ashley, whose Sports Direct chain also owns almost 30 per cent of House of Fraser rival Debenhams, has already been forced to write off his stake in House of Fraser. Beatties is lined up to shut in the new year along with the former Rackhams in Birmingham and branches in Telford and Shrewsbury.